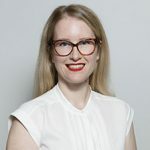 Volunteer organisations providing free meals and other mobile homelessness support services on Council land will now have to comply with structured regulations aimed at increasing safety and easing tensions within the community and local businesses. Under the enhanced policy, existing organisations as well as prospective providers must show evidence of public liability insurance, how it will manage litter and waste, as well as demonstrate risk management plans for emergencies and working with people with complex needs, in order to secure approval to operate on Council land. 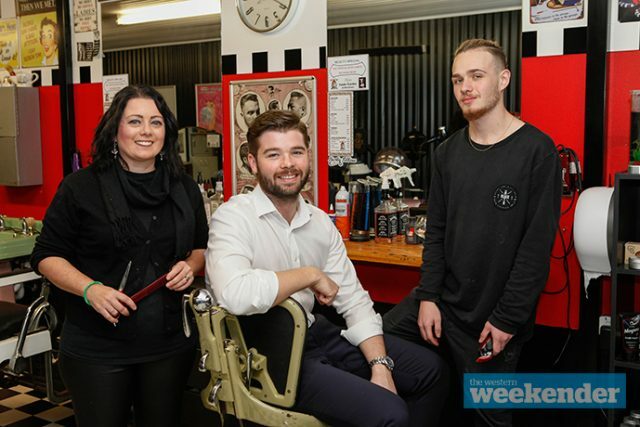 Councillor Aaron Duke, who along with his fellow Councillors voted unanimously in favour of the new framework last week, said he realised a consistent policy was needed when Penrith hairdressers Flicks at the Funky Barber approached him with a plan to put their clippers and skills to charitable use. “I think it’s great and timely that this comes up,” he said. Currently, several free mobile meal services operate in the Penrith City Centre, including Judges Car Park and Jamison Park, as well as less frequent services at Kingswood. Councillors mostly agreed the policy would improve service delivery and manage a range of public health and community concerns. “I think it’s a good thing to be looking at creating some boundaries,” Councillor Mark Davies said. But Councillor Marcus Cornish feared over-regulation could interfere with the good work already being done to tackle homelessness. “I don’t want them driven away by a bureaucratic situation,” he said. It is hoped the new blueprint will also encourage local organisations to distribute their services more broadly to capture areas such as St Marys Town Centre and surrounds, which remain chronically under serviced. 10 per cent of people who regularly use local outreach services are estimated to be rough sleepers, while other attendees are disadvantaged residents experiencing significant cost of living challenges. The policy is expected to be re-evaluated in 12 months time.